In another effort to be right there where things happens in business and technology, Websites Depot will be part of the next Small Business Expo Los Angeles 2018, to be celebrated at the California Market Center, Penthouse, on Thursday October 18th 2018 from 9AM to 5PM. This is the biggest event in the USA for entrepreneurs and business owners; an excellent opportunity to attend workshops, network and get leads. Small Business Expo has been awarded as an Inc 5000 fastest-growing privately held company for three years in a row. They’re celebrating their Tenth Anniversary and is a free one-day event hosted in 15 major cities around the United States. Entrepreneurs and business owners can enjoy of many benefits, such as seminars by industry experts, business workshops, speed-networking and the opportunity to connect with industry-leading vendors. All this, along with the fact that it’s a free event for the public, means a serious ROI for exhibitors. 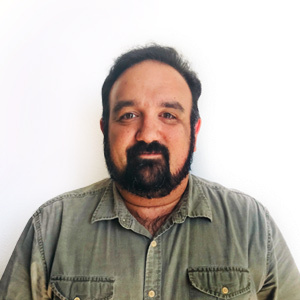 As a leading Los Angeles Digital Marketing Agency, Websites Depot has a practically mandatory assistance in this event. 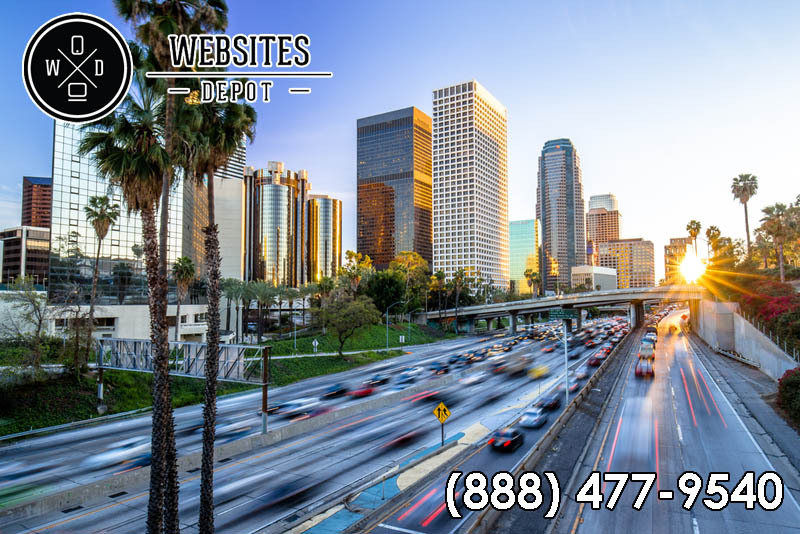 We’ve helped hundreds of local businesses in the Los Angeles area to grow and prosper through our quality web design and web development, SEO, Adwords Management and Social Media Marketing Services. We have a stretch relationship with Los Angeles business community and always strive to participate and have a direct communication with our prospects and clients. On top of that, Websites Depot team knows the importance of keeping updated in everything related to business and the latest technologies. In recent times we’ve participated in many important events of the industry, such as Google Marketing Live event 2018, celebrated last July in San Jose, CA; and the last edition of Largest Mixer Los Angeles. We see these events not only as an excellent opportunity not only to have a face-to-face contact with other entrepreneurs and business owners but also to learn and improve our skills, and thus provide an excellent service. Small Business Expo Los Angeles – Thursday October 18th 2018 from 9AM to 5PM at California Market Center Penthouse, 110 E 9th St a727, Los Angeles, CA 90079. If you want to know more about Websites Depot participation in this event, call us at (888) 477-9540.